How does law protect in war? Online is pleased to introduce “IHL in action: Respect for the law on the battlefield”. 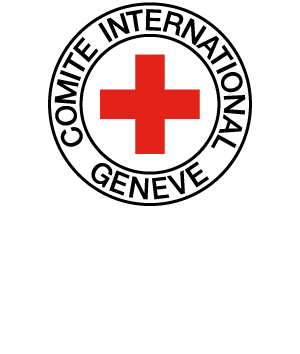 This collection of real case-studies aims at documenting compliance with international humanitarian law (IHL) in modern warfare. Just like How does law protect in war? Online, the cases are based on publicly available information, followed by a discussion section, which raises thought-provoking questions. However, the reproduced documents take a special interest in the positive application of IHL, and the discussion focuses on the elements that may contribute to respect for IHL in the case at hand. By gathering examples of “IHL success stories” into this database, the authors aim to recall that the reality of armed conflict is more nuanced than what is generally reported in the media. Despite numerous violations of the law, compliant behaviour shows that existing rules are adequate and can significantly reduce human suffering. The project hopes to foster a change in the way we talk about, teach and research IHL.